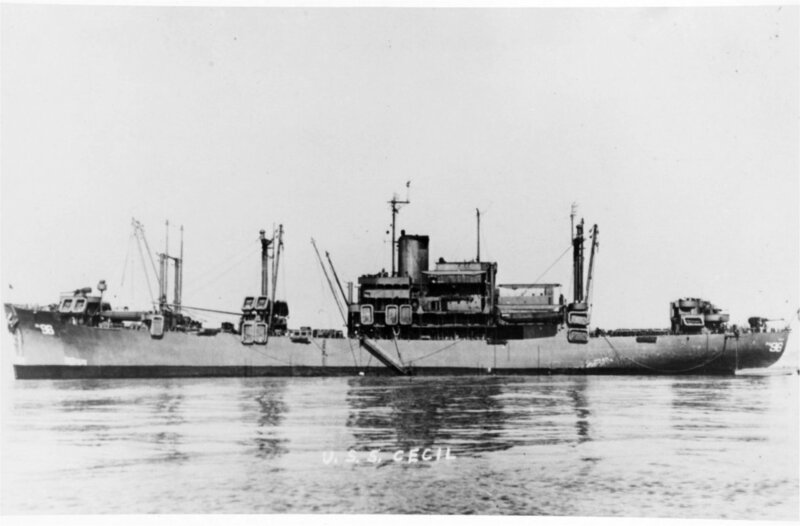 Laid down, 24 June 1943, as SS Sea Angler a Maritime Commission type (C3-S-A2) under Maritime Commission contract (MC hull 1544) at Western Pipe and Steel Co., San Francisco, CA. 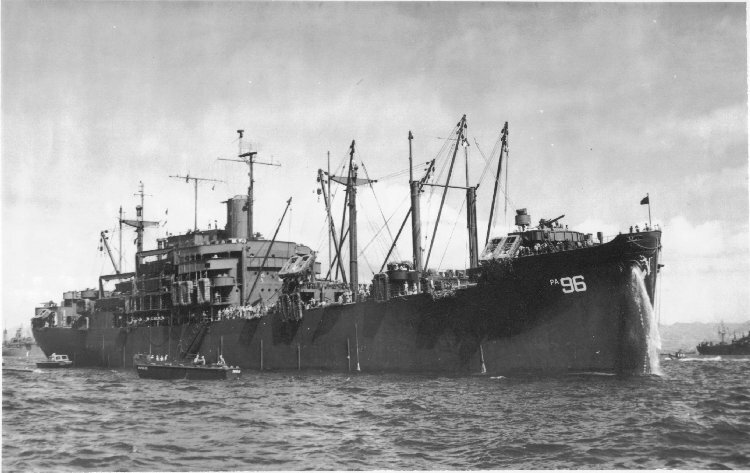 Placed in reduced commission, 27 February 1944, as USS Cecil (APA-96) for transit to her fitting out yard at Portland, OR. Fitted out as an Attack Transport at Continental Iron Works, Portland, OR. 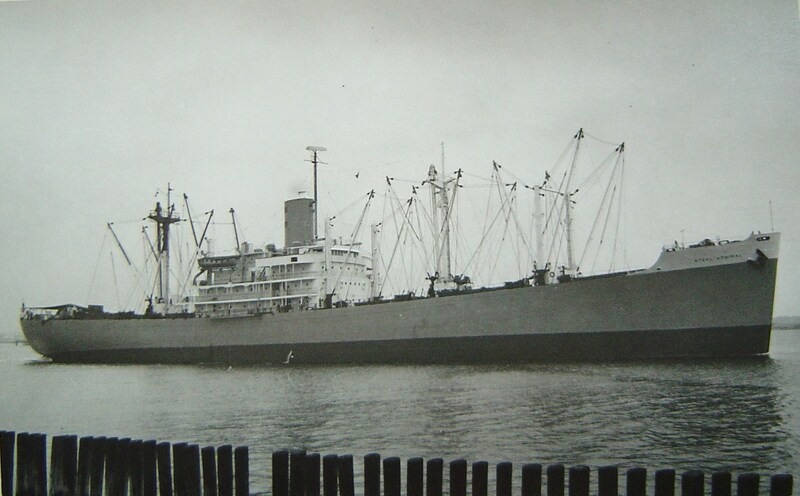 Returned to the Maritime Commission, 25 May 1946, for lay up in the National Defense Reserve Fleet, James River Group, Lee Hall, VA.
Towed from Lee Hall, VA. to Galveston TX., 29 November 1946 by Moran Towing and Transportation Co.
97k USS Cecil (APA-96) at anchor with accommodation ladder rigged, circa 1945.